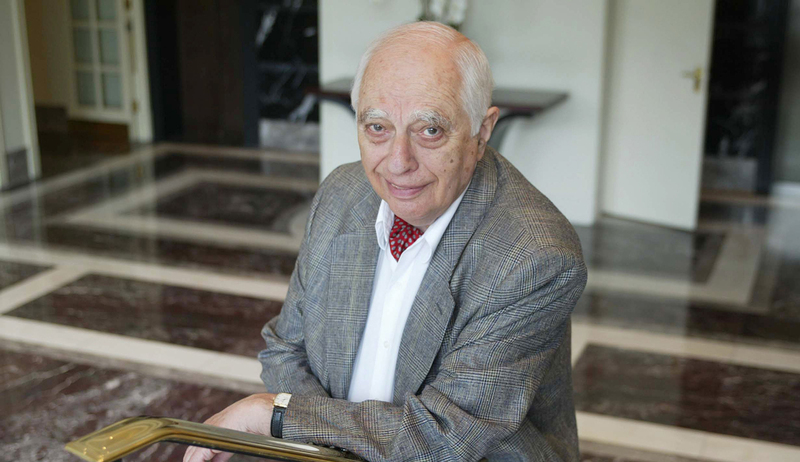 Mention the word “Orientalist” almost anywhere, and you’re likely to hear the name of Bernard Lewis, who has just marked his one-hundredth birthday, as the quintessential embodiment of that distinction. 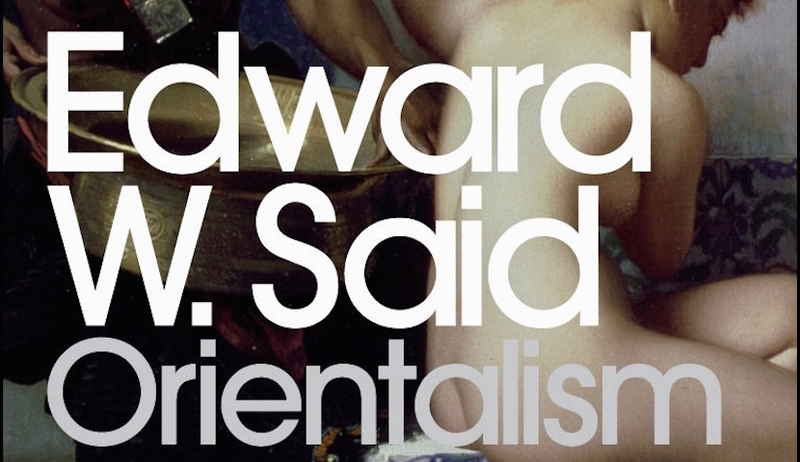 In one sense, the designation is only apt: from the 18th century onward, the greater Middle East, Lewis’s major area of scholarship, has been equated with the concept of “the Orient.” But ever since that scholarly pursuit, and Lewis himself, began to come under attack, most vituperatively by Edward Said in his 1978 screed “exposing” Orientalism as a supposed cat’s paw of Western imperialism, the distinction has become invidious—as Martin Kramer explains in “The Return of Bernard Lewis,” his fine survey and tribute to Lewis in Mosaic. I myself still regard the title “Orientalist” as a badge of honor for the hundreds of men and women who, over more than two centuries, helped the people of the Middle East, including my own in Iran, learn aspects of their history and culture they had forgotten or ignored. As for Lewis himself, however, his multifarious output eludes any one of the many individual shades of the Orientalist persuasion. Some traditional Orientalists, for example, were in search of ancient alphabets to decipher or dead literatures to resuscitate. Others regarded the Orient as the scene of atrophied civilizations that had reached the limits of their development and were now, so to speak, on autopilot. Still others went looking for the exotic, hoping to inject some color, or some hidden layers of spirituality, into what they regarded as the frozen reality of Western existence; a number went so far as to insist that only mass conversion to Islam could save Christendom from certain decline and doom. And then there were the archaeologists for whom the Orient meant digging in the Levant or Persia with the promise of furnishing relics for display in Western museums. And that is not to exclude, at the lower end of the Orientalist hierarchy, “les turcs de profession” (professional Turks), whose business was to ingratiate themselves with Orientals for purposes of either profit or politics. Nor does this exhaust the list. As I say, Bernard Lewis does not fit into any of these categories, which is why applying the term to him, even if stripped of its now-radioactive connotations, is reductive. For one thing, he has been active across several different fields. He is a historian of very great distinction with a record of impeccable original research into the immense political and legal heritage of the Ottoman Empire—and, simultaneously, into the intricate and very different heritage of Islamic schisms, especially the many esoteric offshoots of Ismailism. Having mastered Arabic, Persian, Turkish, and Hebrew he has had direct access to the written heritage of his “Orient,” an accomplishment that many Orientalists can only envy. In both his work on history and his many translations from Arabic, Turkish, Hebrew, and Persian literature, he has adhered to the highest standards of scholarship that for hundreds of years made English academia a world model. 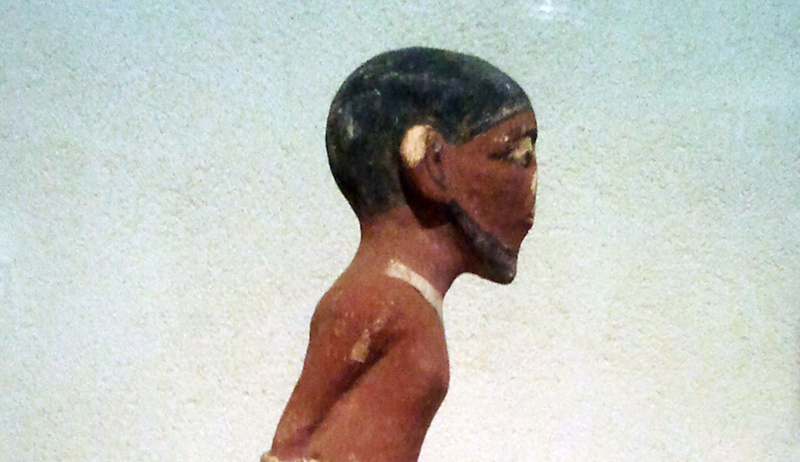 No less importantly, Lewis realized early on that the Middle East was no mere graveyard of civilizations and faiths but the home of living and dynamic societies that could develop and grow in different and at times even opposing directions. While, as a historian, he has focused on the there-and-then, he has always been fully alert to and engaged with the here-and-now. 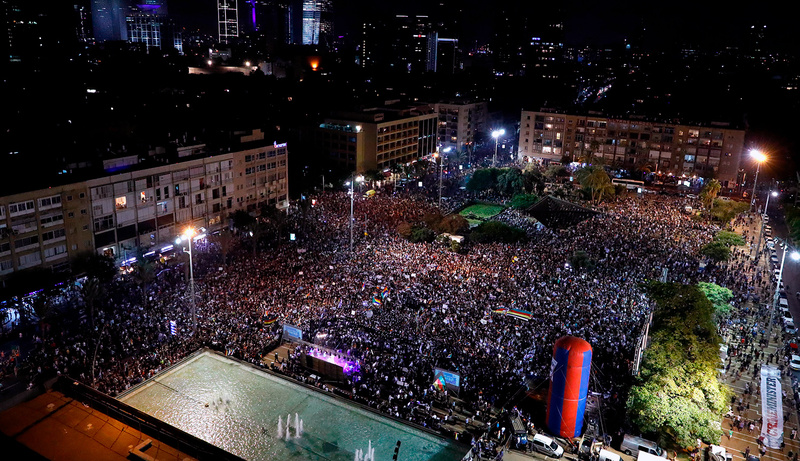 His Zionism, acquired in youth, reinforced that interest, particularly as, after World War II and the re-emergence of an independent Jewish state, the region morphed into the center of so many international conflicts. Finally, the scholar, historian, linguist, and theological researcher also became a public intellectual, a role exercised more frequently in later decades and with growing fame after the 9/11 attacks on the United States, his adopted home, and the subsequent interventions in Afghanistan and Iraq in the early years of the new century. 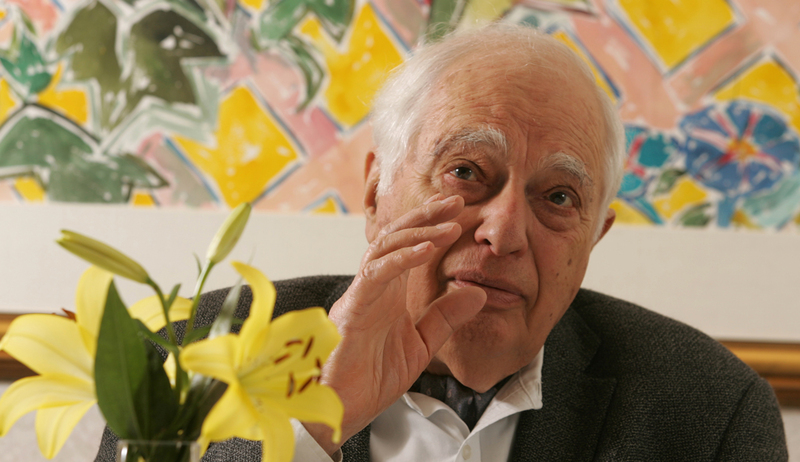 I first met Bernard Lewis in the early 1970s during one of his visits to Tehran, the Iranian capital, where he had been granted a long audience with the Shah. At a dinner party given by the brother of the then-prime minister, Amir-Abbas Hoveyda, Lewis spoke with frank directness to the assemblage of high officials and intellectuals about his concerns for the country. I liked his critical remarks because they went against the protocol for foreign dignitaries visiting Tehran; that protocol consisted of meeting the Shah, praising his wisdom to the skies, touring Shiraz and Isfahan, receiving one’s gifts of carpet and caviar, and flying home contented. Lewis criticized us because he respected us and, perhaps, even loved us a bit. In later years, I would notice that Lewis applied the same method to all other peoples he studied, notably Turks and Arabs. In a sense, he was the best friend Muslims had in the West. He did not flatter them in the mode adopted by President Obama in his lamentable speeches in Istanbul and Cairo. Nor did he patronize Muslims, in the manner of German Foreign Minister Frank Walter Steinmeier, by treating them as immature teenagers whose weird behavior had to be tolerated with a wink and a nod. Lewis has always been mercifully free of (as I would call it) the imperialism of Western guilt, according to which non-Western peoples are seen as too inept even to make their own mistakes, let alone pay for them. Indeed, Lewis’s honesty and rejection of sycophancy are partly what have earned him so many enemies, not only in university departments of Middle East studies and in the corridors of Western officialdom but also among Islamic intellectuals of the left who cling stubbornly to their blame-America-first shibboleths in order to avoid any criticism of their own societies. And yet there also were, and are, Muslim intellectuals and politicians who appreciate his frankness even when in mordant mode. Thus, I remember another dinner party, this one in the early 1980s at the home of Turgot Ozal, soon to become the prime minister and then the president of Turkey. Lewis, always an ardent supporter of the secular Kemalist republic, insisted to a company of mostly Turkish politicians and intellectuals that secularism need not and ought not lead to the crushing of religion by the state. Ozal, at least, understood the significance of this well-placed warning, as well as the possible consequences of ignoring it, and I believe he kept it in mind during his tenure in high office. 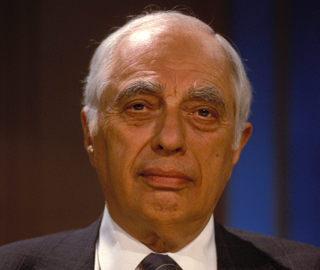 Over the years, I’ve disagreed with Bernard Lewis twice. In the 1980s, I thought and said that Muslim communities in the West could become centers of enlightenment in themselves and projectors of “light” back to Muslim countries. Lewis dismissed my idea as naïve and Panglossian. Almost three decades later, with all that has since happened in Europe and North America, I must admit that he was right and I was wrong. Today, more darkness than light is exported to the Middle East from Muslim communities, especially in Europe. Our second disagreement, if that’s the right word for it, concerned Lewis’s 1990 essay, “The Roots of Muslim Rage,” in the Atlantic Monthly, where he used the term “clash of civilizations” to describe the rivalry between Islam and the Judeo-Christian West. As Martin Kramer writes, the phrase later inspired Samuel Huntington’s essay and best-selling book under that title. To me, however, Islam was not a civilization but rather a religion that historically had contributed to many different civilizations; the problem today, I believed, was the transformation of Islam from a religion into a radical political ideology that regarded modern civilization as its enemy. 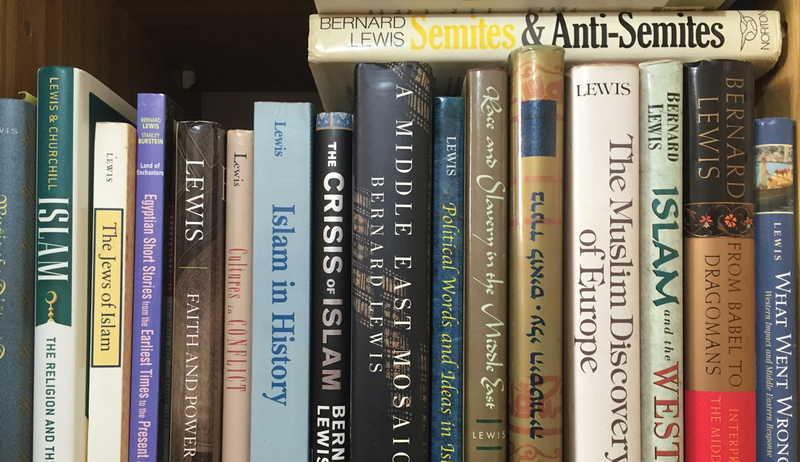 As it happens, my argument was partly drawn from some of Lewis’s own work on the long history of the encounter between Islam and the West as well as on the modern failure of Westernization efforts in several Muslim countries. Lewis dissects that failure in masterly fashion in his post-9/11 book What Went Wrong? : The Clash between Islam and Modernity in the Middle East. There, however, he also contends—as I would—that while Islam is certainly incompatible with democracy, democracy isn’t incompatible with Islam. So this is a disagreement based on a deeper agreement. 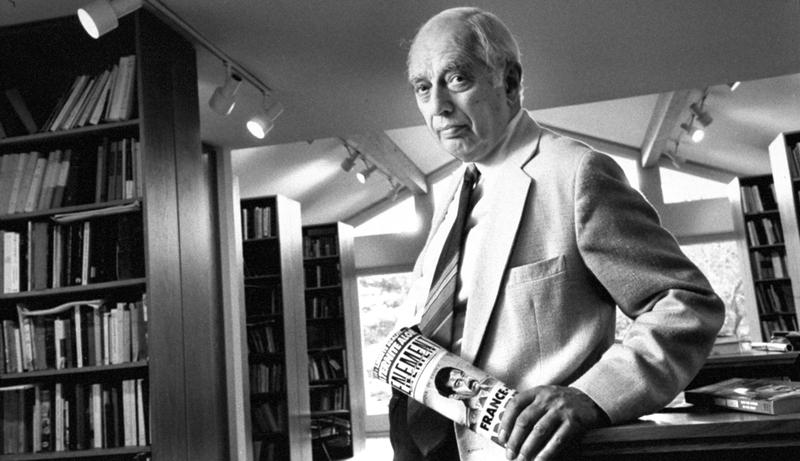 Bernard Lewis decided to study the Middle East in the 1930s, when almost no scholar was interested in the region. While events in the far distant past have provided the context, his magisterial work has contributed invaluably to the understanding of a turbulent region that has been at the center of academic and political interest for the past six decades. That work is even more urgently relevant today as he rounds his first centenary of life. Can One Be Simultaneously a Zionist and a Great Historian of Islam?